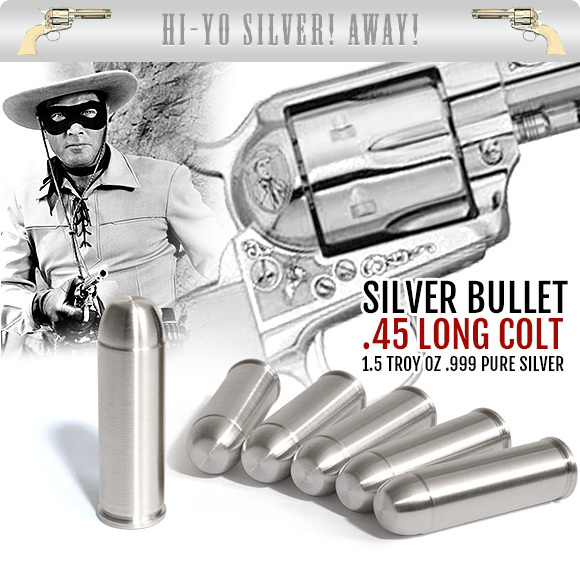 COOL PEOPLE – The Lone Ranger – Who Was The Real Lone Ranger and What Becomes a Legacy Most? From September 1974 in New York’s Central Park, Glen Campbell plays an acoustic version of “The William Tell Overture”. In later years he always used an electric guitar for this. Sometime around 1974 Glen recorded an acoustic studio version of William Tell that sounds much like this, but it went unreleased for years until it was accidentally released on the 1997 Razor & Tie 2-CD set “The Glen Campbell Collection”. I say accidentally because the track listing for the compilation lists the live 1977 version with the Royal Philharmonic Orchestra, but what you hear is the 1974 studio acoustic version. 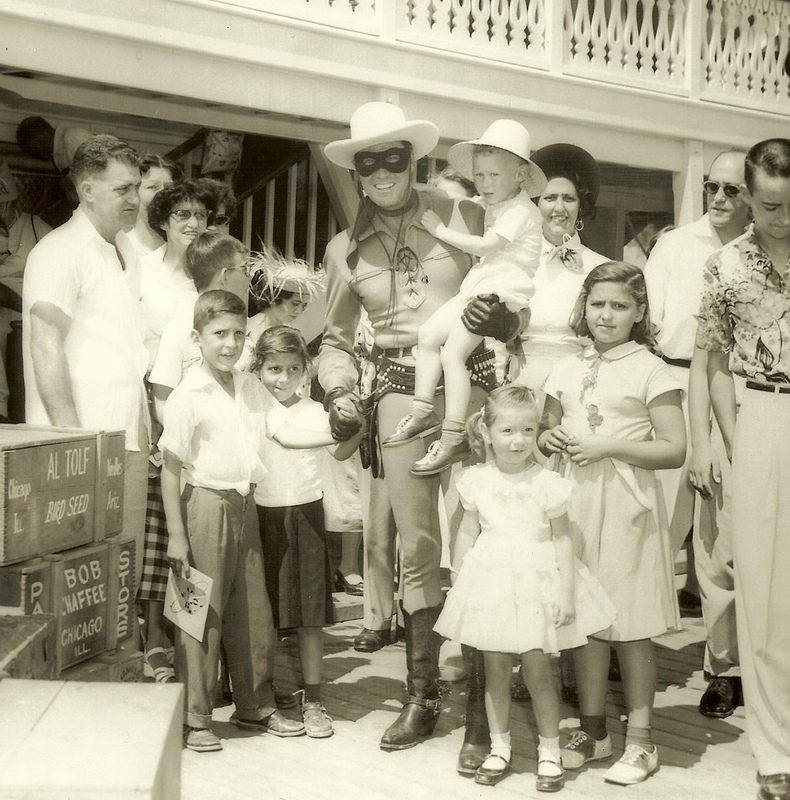 I was asked on Father’s Day, what my dad #Clayton Moore’s legacy was. 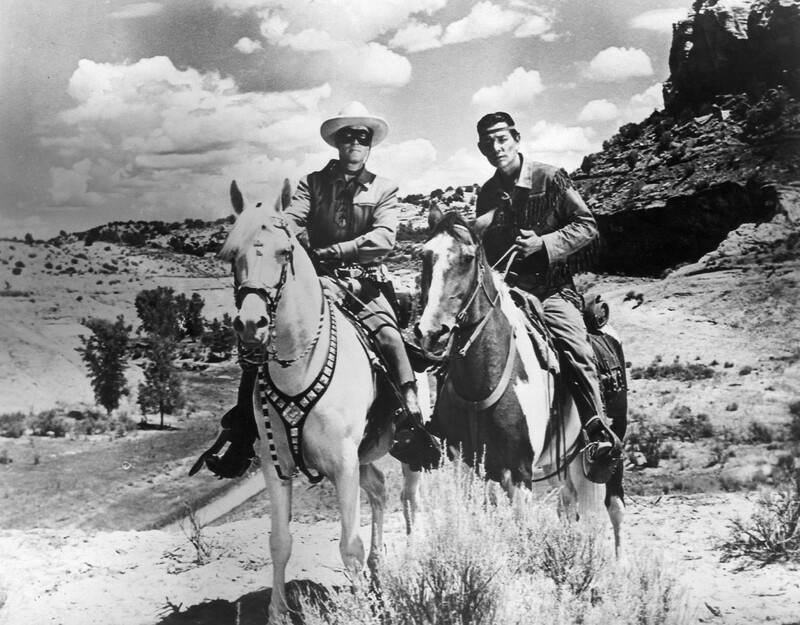 No small question to anyone, but when layered on to a man who portrayed The #Lone Ranger for over five decades, slightly more daunting for a daughter to answer. Nope, I’ve not yet seen the Johnny Depp/Armie Hammer version. I hope it’s fantastic. I hope it’s a rip-roaring, shoot-em-up adventure that brings the message the character carries into the 21st century. At least, that’s what I hope. Last weekend, the Memphis Film Festival honored the legendary western lawman’s 80th anniversary and invited me along with many other first and second-generation links to Hollywood’s cowboy heritage. Dad, in fact, had attended that very festival exactly 30 years ago and indeed, some of those same fans were on hand to greet me. Some brought their copies of his autobiography, others 8×10 glossies, still others their costumed toddlers — mask and all — to take a picture or give me a hug. Their toddlers. Just to lay the foundation here, I have chosen my own path far from the film industry’s blinding Klieg-lights. My talent for entertainment abruptly ends when any group larger than Thanksgiving dinner assembles, and my inherent childhood shyness turns to sheer terror. Yes, I suppose all the world’s a stage, but I have been cast as a reluctant performer. That said, there I sat on a panel to receive questions from fans passionate about my father’s embodiment of the Masked Man. The day’s first question came to me. “Miss Moore,” (this is the Bible-belt, after all), “what do you consider your father’s legacy to be?” The answer — and emotions — came quickly. Thirteen years after my father’s passing, I continue to receive fan letters — not just from the United States, but from all over the world. The letters come from policemen, firemen and teachers who say they chose a life of protecting others wanting to emulate the example my father set — not just as an actor, but as a man. What’s his legacy? That he inspired and continues to inspire the notion of offering assistance without seeking acknowledgement or fame. To come to the aid of someone in need. Pretty powerful stuff. As is the Lone Ranger Creed. 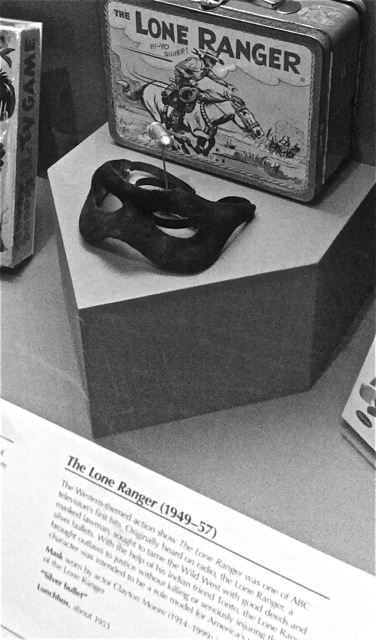 Written by Fran Striker in 1933 as the template for the radio show’s writers — as in, “What would the Lone Ranger do?” — it remains remarkably timeless. Its tenants set quite a high moral bar few people could master; fewer still would even attempt. My dad was quoted often as saying portraying the character made him a better person. A little hokey perhaps, but hey, if the love that flows from his multi-generational fans is any measure of that effort, then I would say he accomplished his goal. Considered one of the 100 Most Interesting Items in The Smithsonian’s collection, the mask Clayton Moore wore has become an icon of Americana. Now, that’s what I call a legacy.